Online ordering menu for Tacos Arandas. 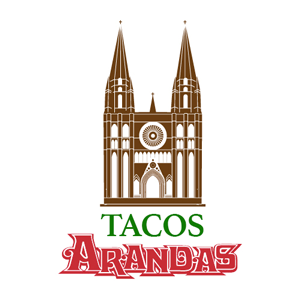 Bienvenidos to Taco's Arandas! We are a community favorite here in Moreno Valley! We have a unique menu with creative dishes! You can order here to have the best food experience from down south! Our menu inludes the famous 20 Taco Heart Shaped platter! We also have a long list of Mexican combos as the Plato Carnitas Combo, Torta Ahogada Combo, and the Fish Taco Combo just to name a few. We are located just south of Highway 60 just east of Moreno Valley Mall. We aren't too far from the March Air Force Base. Order online now for delivery or take out!